With an impressive selection of games from many providers on offer, Come on Casino is gaining quite the reputation. However it takes more than a good selection of games to keep online players who have many other options, and Come on Casino lets the team down on its other features. There’s tournaments, happy hours, a few nice bonus features, but for the most part the promotions pretty much finish with this opening offer, which really isn’t going to cut it in such a competitive market. NetEnt is well represented, as are many other providers, giving one of the most comprehensive collections of games online. Nearly 300 games, with an impressive amount of very high quality video slots is an excellent start. Then a hearty collection of poker games and sports games thrown in for good measure. The live casino is of excellent quality and offers a wide range of games, but the jewel in the crown is very much the collection of slots. 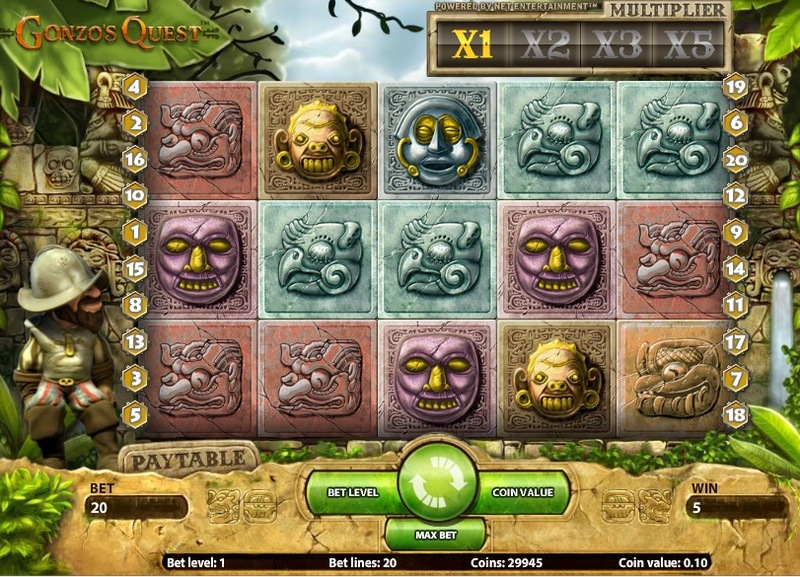 Old favourites and new games combine to provide something for every slots fan, whatever your preferences are. You’ll find what you’re looking for here, and you’ll find some new games along the way. The selection of games really is a very unique selling point for Come on Casino, but with a design that appears half-hearted, and promotions that don’t feel like any real effort has been made, the games may not be enough to keep you here for a long time.